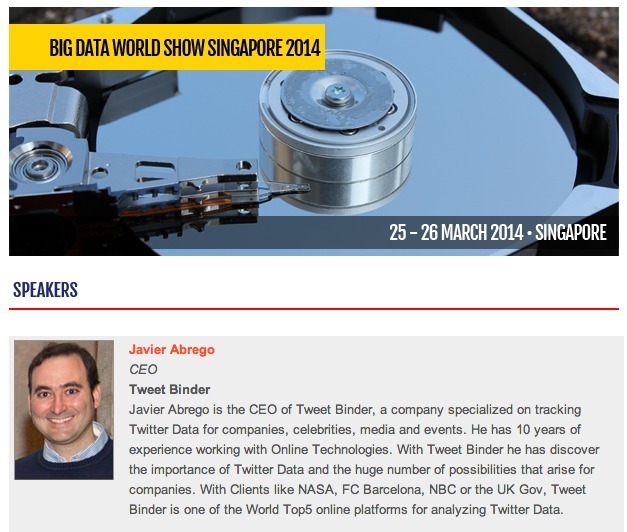 I had the great honor to be one of the speakers on the Big Data World Show celebrated in Singapore in March 2014. They invited me over to give the closing keynote of the 1st day about Twitter Data which I titled: “Twitter Data: an open gold mine for marketers in real time“. The experience was incredible, totally awesome and I have to thanks the organization for inviting me. The event was organized taking care of all the details, something great. Around 180 people gathered to talk about Big Data and, as it happens before, Twitter Data was considered a key part of it. 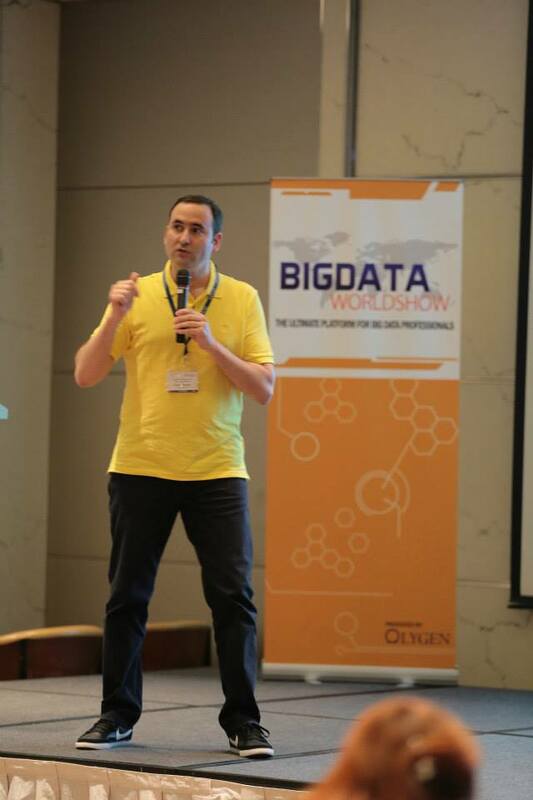 I got the chance to talk with some of the most brilliant minds in Asia dedicated to Big Data, they don’t consider Big Data the future anymore, it’s the present they said over and over. 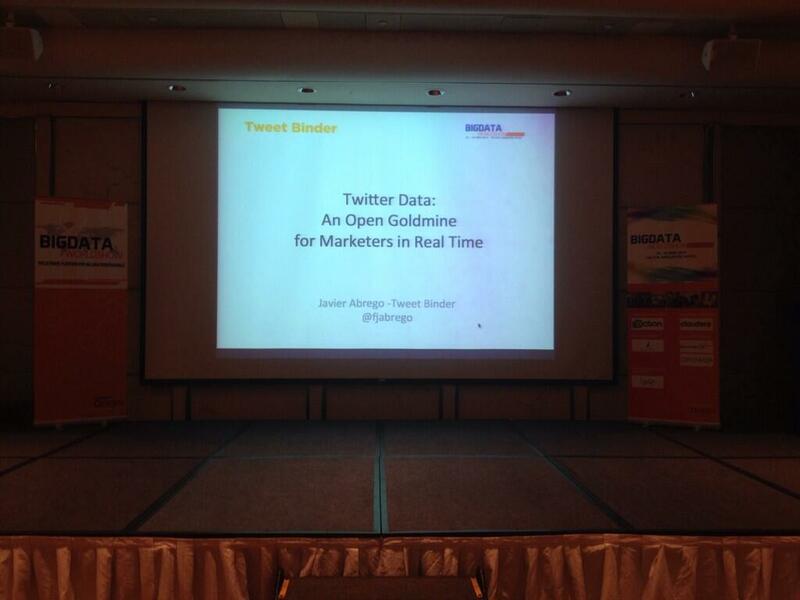 My Keynote had one unique goal: making people notice the amazing things that can be done using Twitter Data. I named several examples of big and small companies doing some astonishing things with data. From engagement to gamification. And one of the things that I could see is that people don’t know what to do with Twitter Data. For many of them it was a totally new thing since they thought that Twitter Data can only be analyzed, nothing else, when in fact you can use those data to perform magic. After my keynote many people approached me (I ran out of business cards sadly actually) to ask me and even make me some business proposals. It was not a sales Keynote, not at all, but somehow me made a few potential sales. Singapore is an amazing place to do business, I have always said that,. People here move fast, think quick and are very straightforward. They smell business. 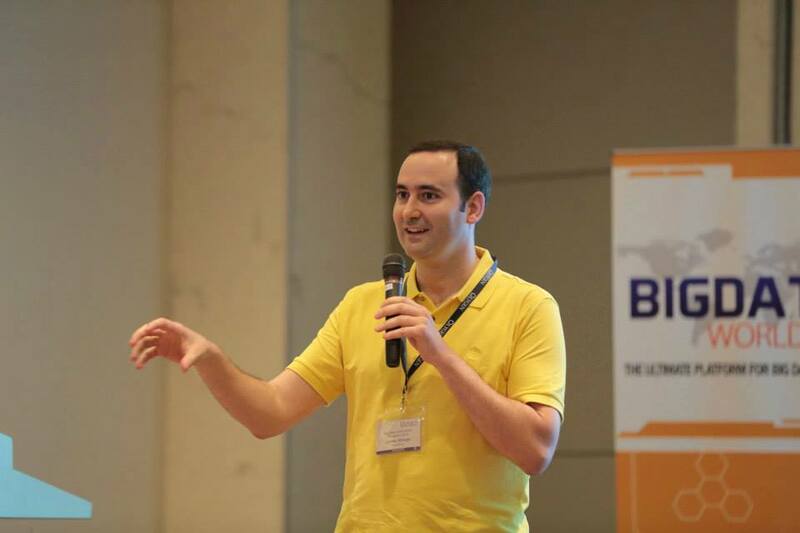 ← SES Jakarta 2014 – What a journey!